Watch out continental cars, American muscle is making its return onto the grand stage. After spending much time biding its comeback, American muscle cars are steadily rising to the top once more. But what is it about muscle cars in general that had it shied away from the spotlight in favour of the European elites? To be fair, muscle cars have always been around since the 1950s with its roaring V8 engines paired with a free-flowing exhaust system. And what makes muscle cars so infused with the American DNA is due to the many original automakers who are located in the USA. 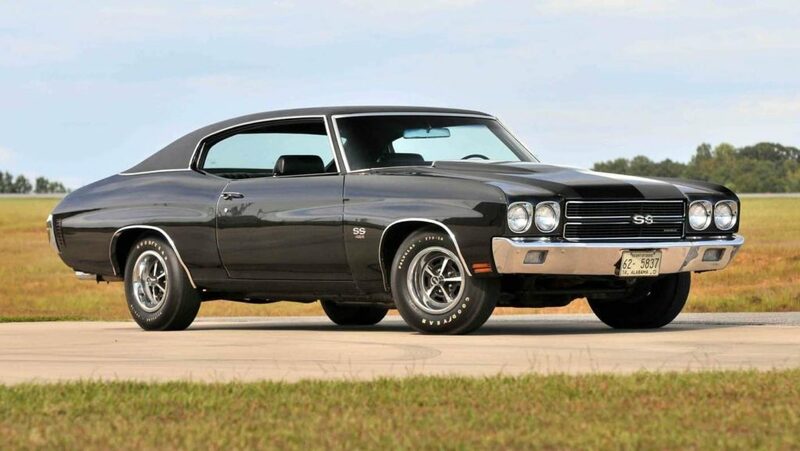 The 1970 Chevrolet Chevelle SS. Classic American muscle car makers that we know today include the likes of Ford, Chevrolet, and Chrysler, all of which are still producing American-made muscle cars to this day. Ford in particular has been going strong over the past couple of years, constantly re-introducing cars from its past with major upgrades included. The recent years have been kind towards various muscle car manufacturers as most of the exotic supercars mostly look similar inside and out. 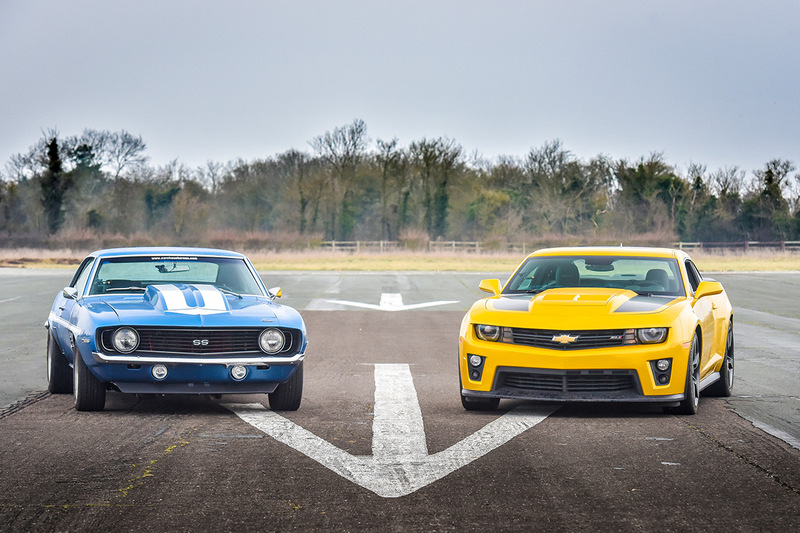 This has made potential buyers turn towards something else that can give them raw power and performance, two aspects of which are forever immortalised with American muscle cars. 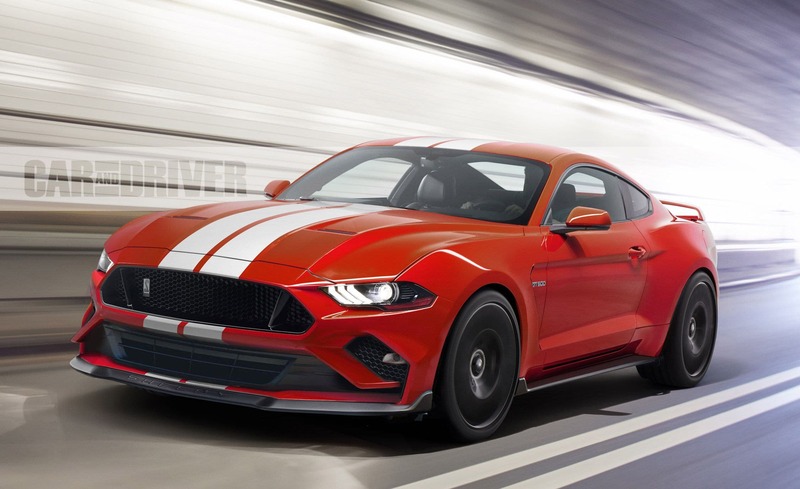 The 2019 Ford Shelby GT500. For some, that would be the Ford Shelby GT500, housing a V8 engine to pump out over 700hp of pure power and speed. That’s what makes an American muscle car truly one of the greats — being able to handle intense pressure while still ensuring safety to all of its passengers. Ford is always at the thick of the action when it comes to the resurgence of American muscle cars, so much so that the likes of Superformance is collaborating with both Ford and Shelby to create the Shelby GR-1. The car pays tribute to the Shelby Daytona, featuring the same elongated body and chassis but with new trimmings underneath — particularly, a supercharged V8 engine. 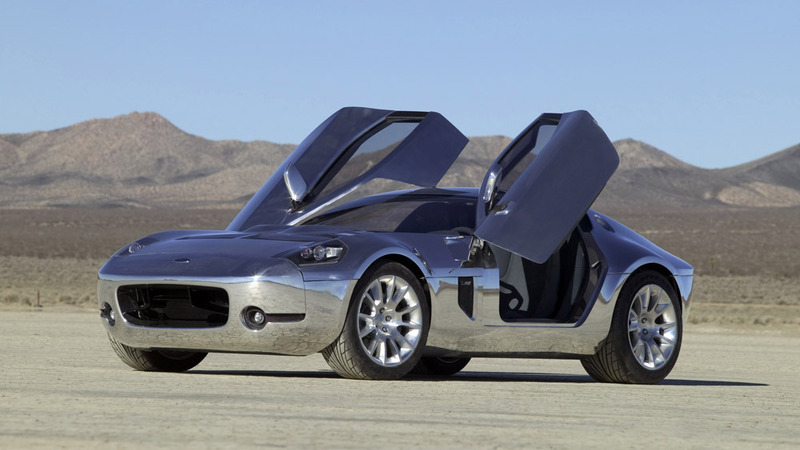 The Ford Shelby GR-1 is a collaborative beast between Ford and Superformance. And just when you thought it was only Ford who was pulling the strings by bringing back classic American muscle cars, Dodge has also plenty of things in its sleeve. In particular, its future Dodge Challenger Hellcat V8s will now carry an all-electric engine, which means saying goodbye to the roar of a V8 engine that many still yearn for until today. But how have American muscle car makes been able to turn it around in such a short span of time? Much like fashion, car trends tend to make its way back every now and then. Dating back to the Detroit muscle car era from the 60s towards the 80s, muscle cars were the major trend for car enthusiasts. The new-age muscle cars also come with updated technologies, making it much cleaner and safer for both the driver and the environment. Hopefully we can see more of these magnificent beasts on our highways in the near future.